I have a very good reason for being so quiet on these parts recently: I’m pregnant. Pregnancy hasn’t taken my power of speech but it has zapped all my energy and made me feel downright awful for the past few months. I’m hoping that’s all ended as I leave the first trimester and head into trimester two. It’s not been easy recently. I don’t know if it was worse this time around or if it was just easier last pregnancy without a toddler to contend with. A toddler that doesn’t stop and is full of emotions. We are super excited for a little brother or sister to arrive for Eleanor. I think she’ll be really helpful as she’s so practical at the moment. She’d much rather help me with real life tasks than play with toys. She’s also fascinated with babies at the moment. She’ll often go and watch them at a toddler group I go to. So where have I been hiding for the last 3 months? Mostly I’ve been stuck under my duvet or curled up with a blanket on the sofa. I’ve relied a little too heavily on CBeebies for my liking and it made me go stir crazy and cabin feverish. Goodness knows what it did to Eleanor, who just wants to be outside exploring all the time. I did find a few ways to keep her entertained when I wasn’t capable of parenting: crafts and playdough. But! For one time only. One day she’ll stick tissue paper to a drawing for nearly an hour, the next day she’s bored after 5 minutes. I have to come up with something new each time, I can’t repeat it. Oh my goodness the nausea! I wasn’t actually sick but for weeks the nausea was constant and I felt like every time I moved I’d be sick. As I said, I have a fear of being sick, so I tried to move as little as possible. I had two weeks annual leave and I spent most of it in bed when my daughter wasn’t around. I’ve had round ligament pain on and off this trimester which I don’t remember having last time round. It’s like a sharp shooting pain in my lower belly when I move, especially from lying down to getting up quickly, like out of bed. It kind of takes my breath away for a minute and then it’s gone. My anxiety really peaked during the first trimester. 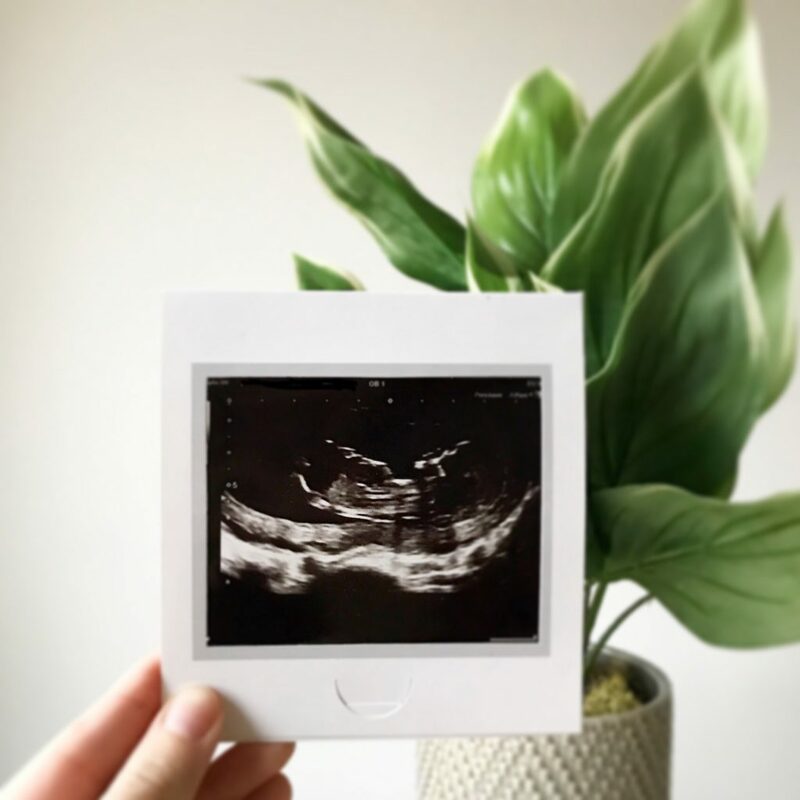 I wanted an early scan, then I didn’t, then I did again. I couldn’t stop worrying that something was wrong for the first few weeks. I didn’t pay for an early scan in the end as I thought it would just be a temporary relief. I’ve also felt really low and that’s because of the nausea. For weeks it was constant and I was missing out on Eleanor and just feeling rubbish. I found it really hard for awhile but I feel like I’m through that now. Support – I asked for support from my mum when I was 7 weeks, so she could look after the little one a bit more while I rested when the nausea was really bad. Water – It’s such a simple thing and one that I always forget, especially with a toddler running around. Snacks – I always have food on me. Something simple like a cracker, chewing gum or I made toast. Naps – Let yourself rest. The first trimester can be absolutely knackering so I often took myself off for an afternoon nap. Not so easy on the days I work but I always gave myself time to rest. On work days that’s usually a bath when my husband gets in. 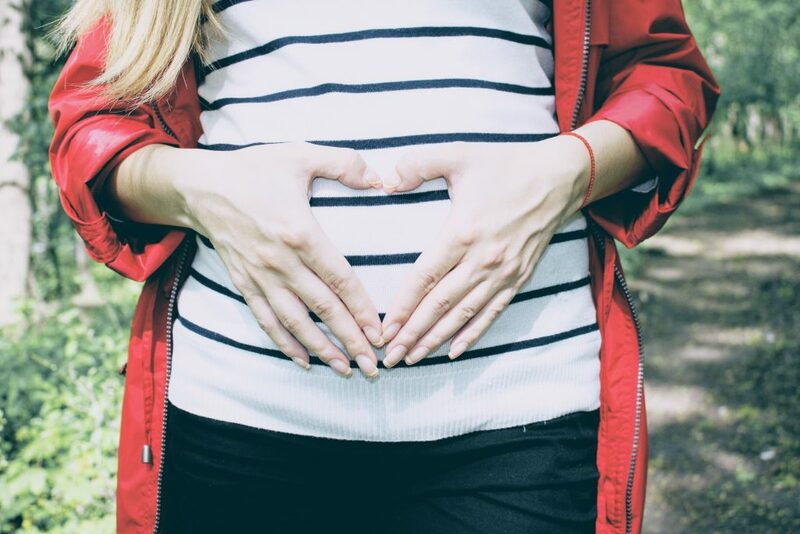 What are you top self care tips for getting through the first trimester?